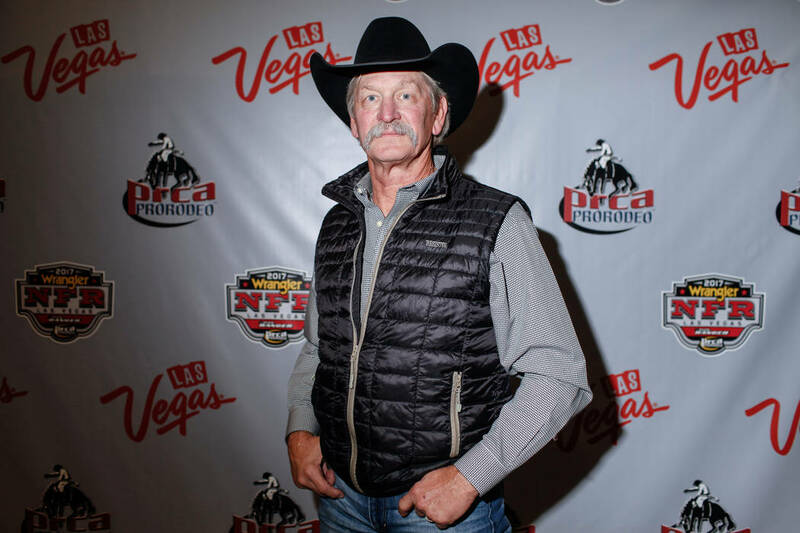 Karl Stressman’s long reign as PRCA commissioner officially ends Dec. 31. His replacement has yet to be named, but an announcement is expected in early 2018. Karl Stressman is looking forward to golfing. He’ll rope some more. He’ll travel with his wife. The grandkids are young — six under age 5, with one on the way. He’s looking forward to quality time with them. This is the life that awaits Stressman next year. It’s a more relaxed one. The longtime Professional Rodeo Cowboys Association commissioner announced his retirement earlier this year. “I was just glad to make it through the first day that I was commissioner,” the 67-year-old said jokingly. 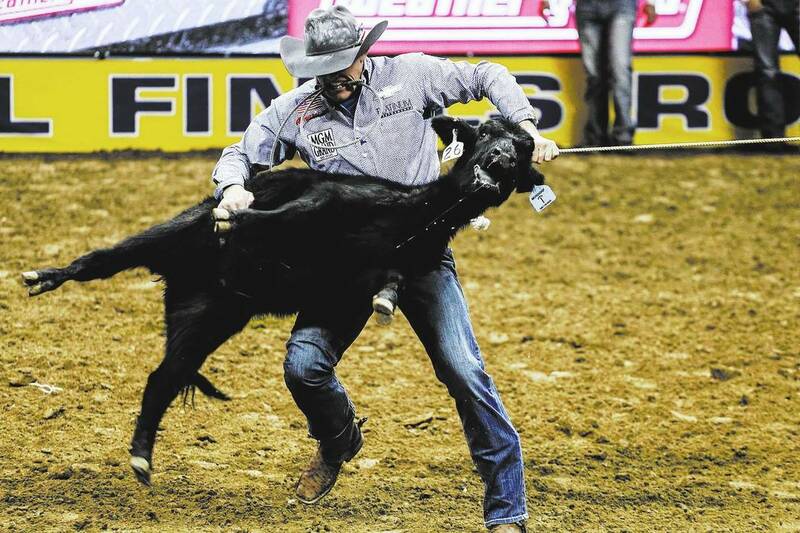 He did much more than that, lasting nine years atop the PRCA, and after the National Finals Rodeo ends Saturday at the Thomas &Mack Center, he’ll have plenty of free time. Stressman’s long reign as commissioner officially ends Dec. 31. His replacement has yet to be named, but an announcement is expected in early 2018. Stressman oversaw many important negotiations, but perhaps none as important as the 10-year, $175 million deal with Las Vegas Events to keep the NFR in Las Vegas through 2024. 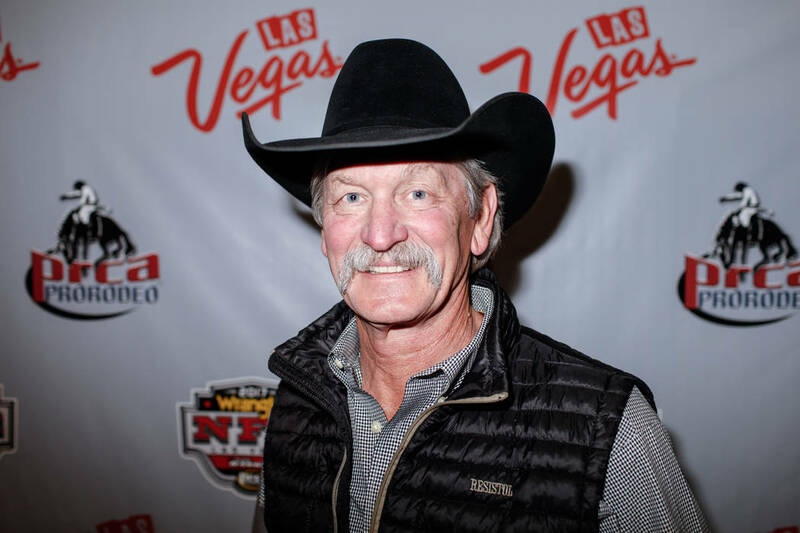 “I think frankly other than the Las Vegas deal, because it was the largest money deal in the history of professional rodeo, I think the thing that makes me proudest is that we worked hard,” Stressman said. His tenure wasn’t without difficulties. 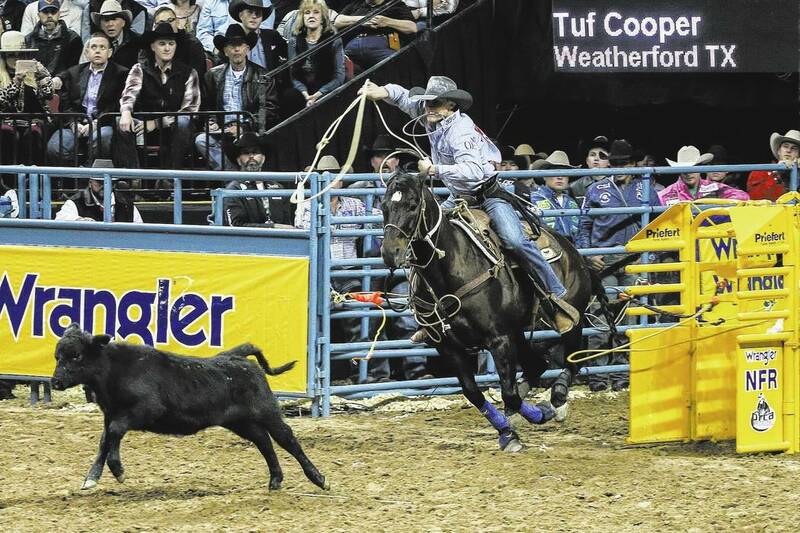 The PRCA fielded other offers to move the NFR, including a strong one from Florida’s Osceola County. 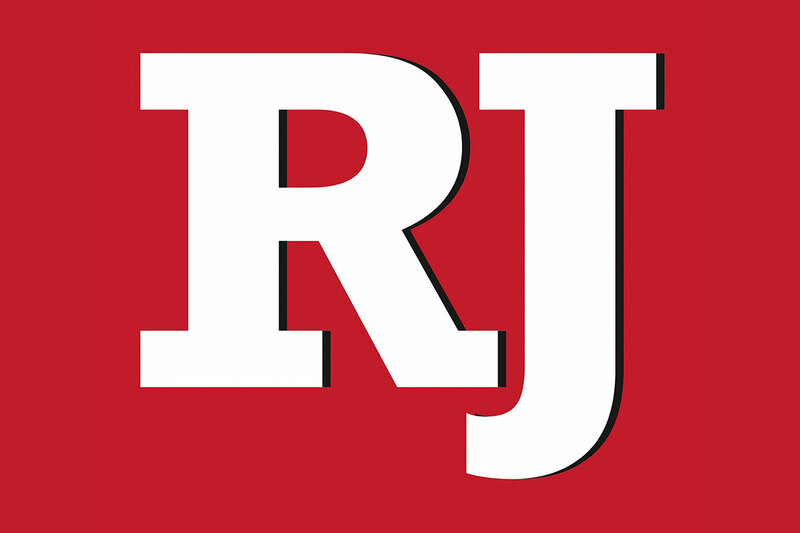 And there was a lengthy dispute with a new organization — the Elite Rodeo Association — that resulted in some top cowboys, including Trevor Brazile, not competing last season. “The ERA battle last year, those kinds of things, and negotiations with Vegas and the negotiations with Kissimmee, Florida, and the things that go on in trying to raise money and sponsor relations … you know when it’s time to take a step back and let somebody else have the controls,” Stressman said. Now he will have more time to devote to his other job: grandpa.